Some Highlights of the Transaction. Best Lot in the Development. Because my clients were the first buyers to put down a lot deposit they were able to pick the BEST lot in the development. First Mover Pricing Advantage. Builders are motivated to get homes started in a new subdivision before they actually complete the model home. I can frequently negotiate special pricing or concessions on add-ons and upgrades for being one of the first buyers in a neighborhood. It is not uncommon to negotiate $1,000's in not $10,000's of concessions for early movers. Broad Selection of Exterior Design Choices. Many subdivisions limit the architectural style of the houses in proximity so that houses do not look identical. This improves the asthetics of the neighborhood. By being an early mover in the subdivision my clients enjoyed the broadest selection of choices for the outside of your home. Later buyers will be forced to pick design elements that do not reflect the same characteristics as their neighbors homes. Special Marketing Discounts: When I work with consumers to buy a new home I frequently offer special discounts and credits on the marketing and sale of their existing home. This can save my clients thousands if not tens of thousands of dollars on the sale of their existing home. My clients on this transaction planned to Sell their existing home prior to the completion of their new patio home. After analyzed the market, I determined that the home have some fantastic features and benefits that made it stand out from other homes in the neighborhood. I wanted to accentuate these features in the marketing. One of the most appealing features was the beautiful backyard and the covered porch. I utilized this image as the Primary Image in my Social Media marketing campaign and on our LinkedIn posts. 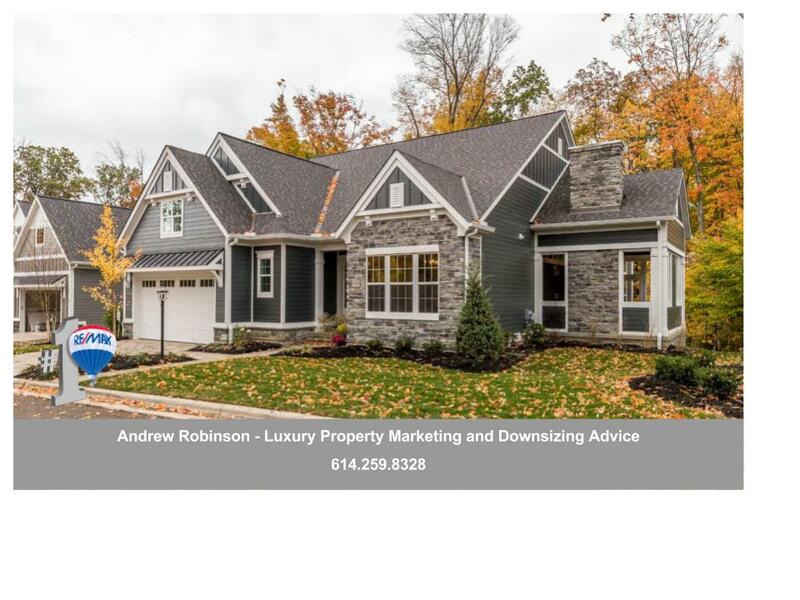 We also used this as the primary image on the MLS this focus on the best features and benefits and differentiating the home from the standard boring front elevation shot that is what most agent use as a default. The aggressive marketing drove an incredible amount of traffic in the first few days of the listing. We were able to sell the home with multiple offers for the highest price in the subdivision in just six days. 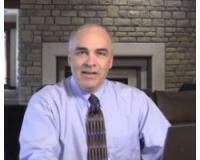 If you are thinking of Buying or Selling in Central OH. 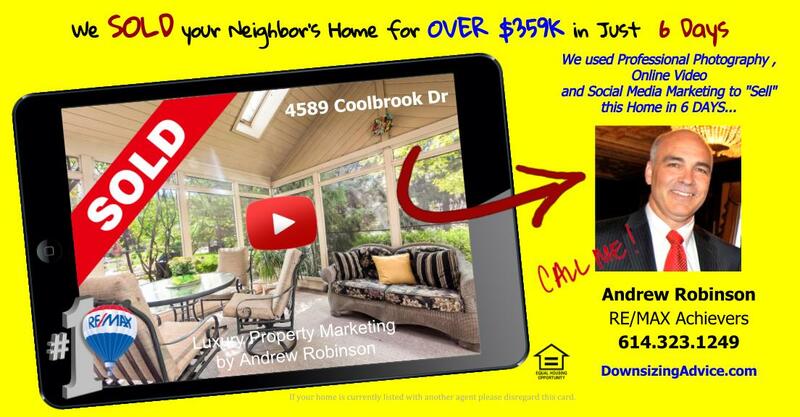 I love helping clients find the home of their dreams.... at a price they can afford.